Epic History TV's selection of some of the best and most recent books (and one legendary film) about the famous battle. 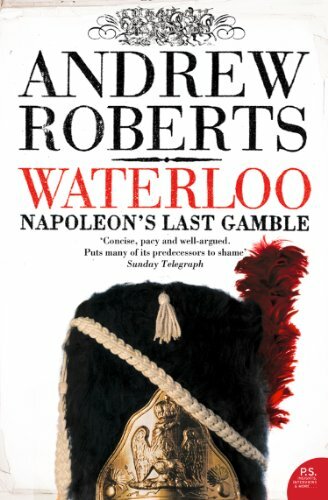 Andrew Roberts' fast-paced, exhilarating account of the battle is one of the most readable around. Highly recommended as an introduction. 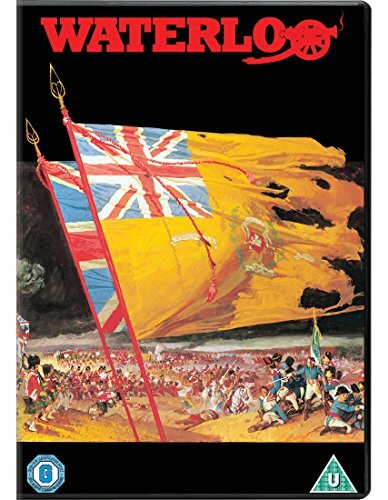 David Howarth was a British war correspondent who produced this masterful account in the 1960s. It's now considered a classic, and was the book that first got me hooked on the battle. Extraordinary Editions specialise in beautifully produced collections of eyewitness testimony and artwork. 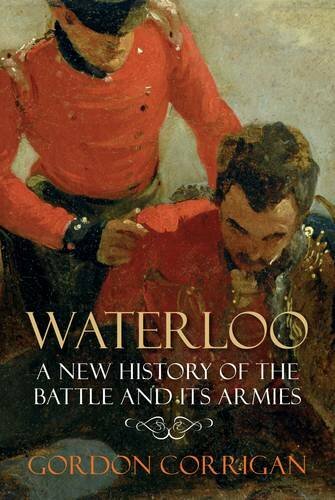 Their Waterloo anthology is a limited-edition collector's piece, and a beautiful thing for any military history enthusiast to own. 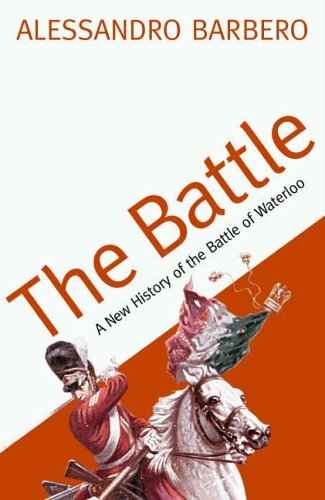 This 2013 account by an Italian historian is highly praised for the quality of its writing and original approach to many of the battle's controversies. 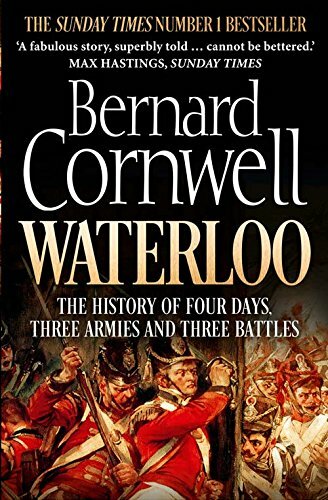 Cornwell is one of the greatest historical fiction writers of all time: his Sharpe series has brought the Napoleonic era alive for countless readers. Here he brings his usual dramatic flair to a factual account of the battle. Gordon Corrigan is a retired officer of the British Gurkha Rifles, and writes in the direct, no-nonsense manner you'd expect of an old soldier. He always has something shrewd and original to say. Finally, the glorious film of the battle, one of the best war movies of all time, featuring epic aerial shots, massed cavalry charges, and thousands of Russian soldiers as extras!